we are conveniently located inside the blue bell executive campus office building. 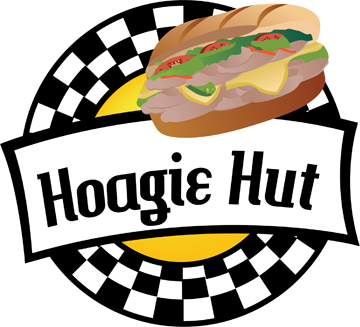 we carry made to order assorted hoagies, sandwiches, wraps, salads, soups, drinks, chips, and snacks. office catering available!